Deanna lends her vocals to the new JBL commercial featuring music from Kaskade and Salt -N- Pepa! When your background vocals end up on late night TV! That’s what happened when Paula Abdul appeared on The Late Late Show with James Corden on September 6th, 2018 and used tracks Deanna sang for Paula! Deanna is so excited to be a social media influencer for trendy attire giant, Fashion Nova! Deanna has been cast in the USC School of Cinematic Arts Short ‘You Can’t Cry in the Shower’ as the co-star, Nadine. The short will be directed by Rebecca Singer. 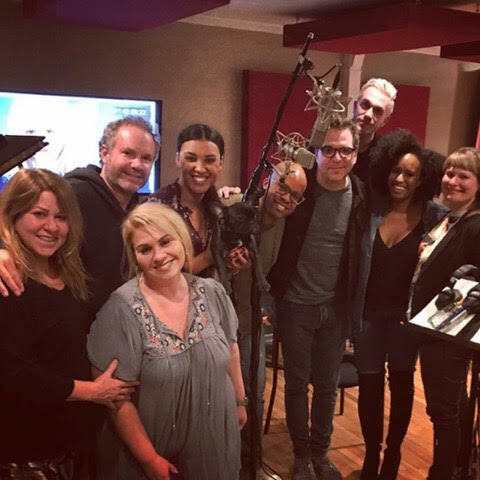 Deanna is so honored to have worked with Michael Seitzman again on his CBS series ‘Code Black’ but this time it was with John Ondrasik of Five for Fighting and a bevy of LA vocal talent. More news to come but it’s going to be heart warming and special! 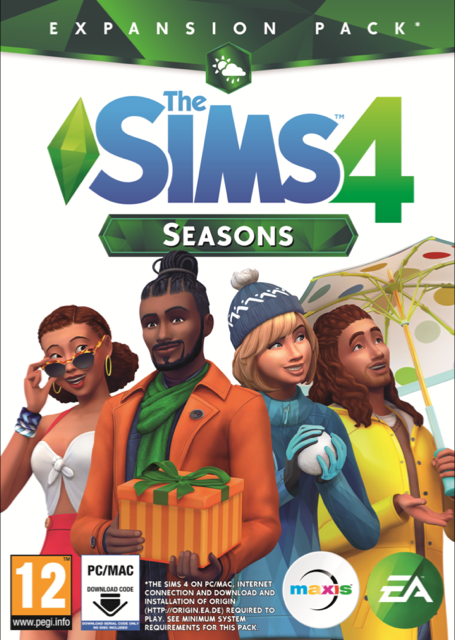 Deanna’s vocal talent can be heard on the new SIMS 4 release set for September 18, 2018!